Ready to Mingle? Find out the best ways to meet new people. I think most people know that expanding your social circle is key to finding fulfilling friendships and romantic relationships. As a social guy, I am often asked for advice on how to meet new people. 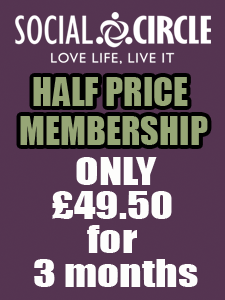 Of course, Social Circle was founded on the principle of bringing like-minded people together. However, over the years I have learned that certain events make it even easier for people to get chatting and make new friends. So here are my top 3 activities to meet new people and make friends. #1 Go for a Walk. Walking is one of my favourite activities. Whether it be a leisurely stroll around local woods or something more challenging, walking has several benefits. it gets you out of the office and moving which contributes to your health and wellbeing. Fresh air and great views are great for mental health. You can talk to other walkers at the same time! There are loads of MeetUps and similar groups that focus on walking, although our members tell us they prefer the way we do things rather than going it alone in a crowd. However, the fact is however you you do it, it gives you time to chat to other people and exchange details. This makes it a winning activity for meeting new people. #2 Find your Foodie Heaven. Lets face it, we are a nation of food lovers. If you fancy yourself as a bit of a food snob then it is easy to find kindred spirits in Manchester. Firstly, have you tried signing up to group cooking lessons? It is a perfect way to meet people who are also refining their skills. Foodie events like food tours of Manchester and taster evenings also give you a chance to mingle with other food lovers. Finally, look for events at your favourite restaurants – what better way to get to know people than sharing a meal? Plus you can check for any disgusting habits before you take someone on a date. Sloppy habits can be dealbreakers for some you know! #3 Mingle All the Way. If you are looking to meet new people then take the bull by the horns and get out there. There is literally zero chance of you meeting new people if you are sat at home. 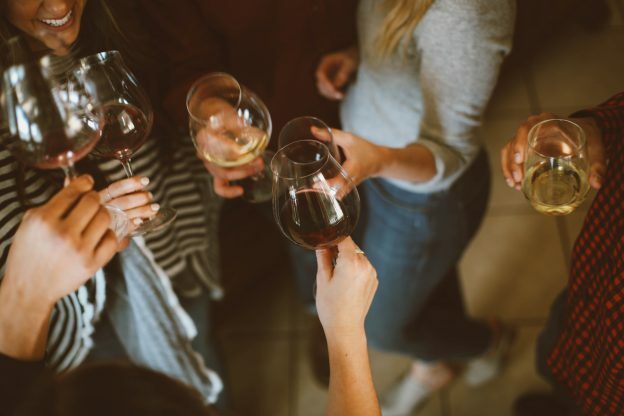 Maybe you can initiate a conversation with a random in a bar, but if that makes you nervous, then why not meet up with others as part of an organised night out? Just a reminder – meet and mingle parties are not all about dating – they can be a great way to let your hair down and meet new people in Manchester. 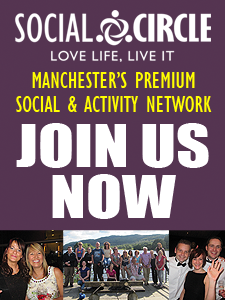 So if you are keen to expand your social circle then why not look for a few mingle events in the area? 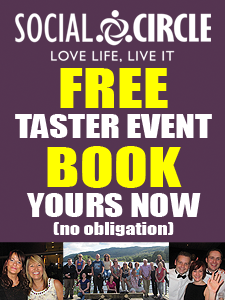 Maybe you will be lucky enough to join in the fun at one of Manchester’s hottest venues, totally free of charge (hint, hint) If you have never been to a meet and mingle event – then we tell you what to expect here. Of course, rather than searching for various events, you could just join us and chose from 100s of fun events each and every month.